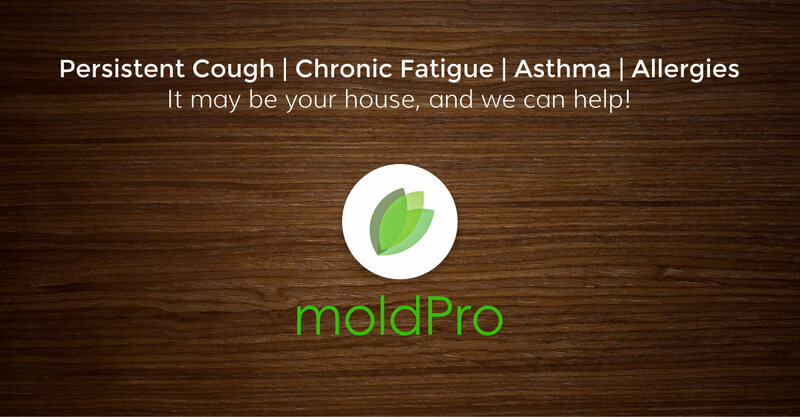 If you have chronic fatigue, persistent cough, or a variety of other respiratory issues – these could be symptoms of mold biotoxin illness. Mold biotoxin illness, also known as Chronic Inflammatory Response Syndrome, or CIRS is an illness that’s caused by prolonged exposure to various biotoxins including mold and mold spores. The typical person will become ill with prolonged..